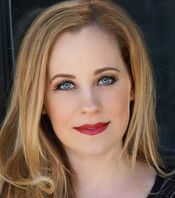 Welcome YA Author Victoria Scott! 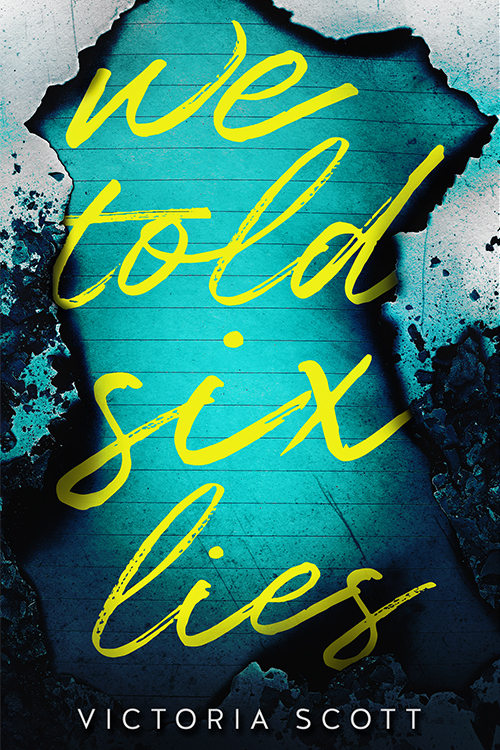 Her Young Adult mystery novel, WE TOLD SIX LIES, is in stores today. It�s a story about eighteen-year-old Cobain Kelly, whose girlfriend goes missing. As Cobain searches for Molly, the police look at him as their primary suspect, and as more of Cobain�s friends and family members start accusing him of hurting her � and he replays the memories of their relationship - Cobain starts wondering if maybe he did do something to Molly. You�ve published eight other books. How difficult was this one to write comparatively? This was by far my most challenging book. It�s told in first, third, and second person. You read that right. A good 25 percent of this book is in second person. There are also time jumps between when Cobain is reliving his relationship with Molly, and the present when he is trying to find her. If that wasn�t enough, there are also location jumps. So yes, a challenging book to be sure. Cobain gets his name from Kurt Cobain (name that band! ), there are handwritten journal entries throughout the book, and the book also includes illustrated artwork � some done by my editor�s talented son, and some drawn by my artist cousin who lives in the Texas desert. They�ll like it if they enjoy unreliable narrators, characters who are truly flawed, and stories that read quickly. I think the characters won�t be loved by all, but I do think it�s one of those stories readers are going to want to talk about, and that�s always my intention when putting pen to paper - to create a reaction inside the reader, good or bad. I�m going to say Gone Girl by Gillian Flynn because they share undeniable darkness, and We Were Liars because both that book and We Told Six Lies has a thick atmosphere and a nice twist. I want to tell writers to write what they want, but seasoned authors know that�s not the whole truth. Writing for publication means tailoring your story to be accepted by the masses, not just the author. So my advice is this: find a quiet hour each week to write for yourself. Only yourself. That free time will allow you to quench your artistic thirst, and you can return to your for-the-readers project with a clear head. And who knows, maybe that story you write for yourself will end up being your breakout title. And you would have written it without any expectations placed upon it.